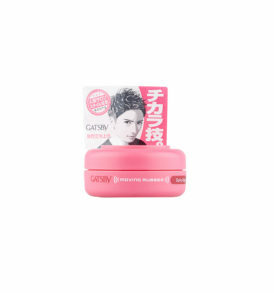 A repairing & preventative beautiful hair care series that, through the power of Japanese plants, makes your hair beautiful. 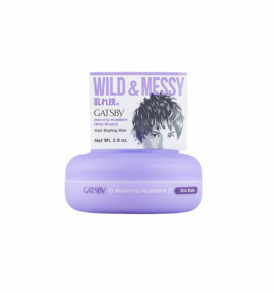 Provides special care for wet hair damage in the bath. 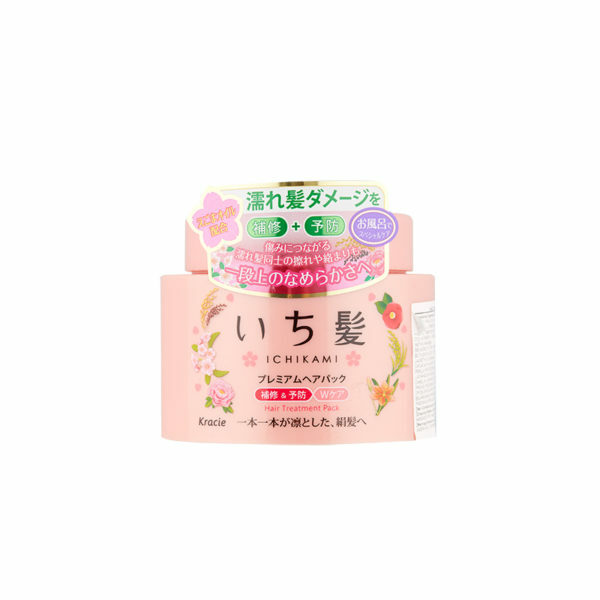 Contains pure Japanese plant premium extracts, repair & protection ingredients. 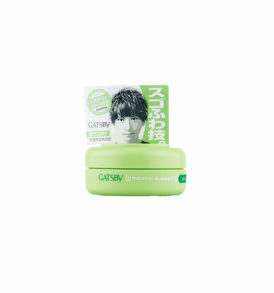 Contains wild sesame oil, an ingredient that cares for wet hair damage. Sulfate-free formulation. 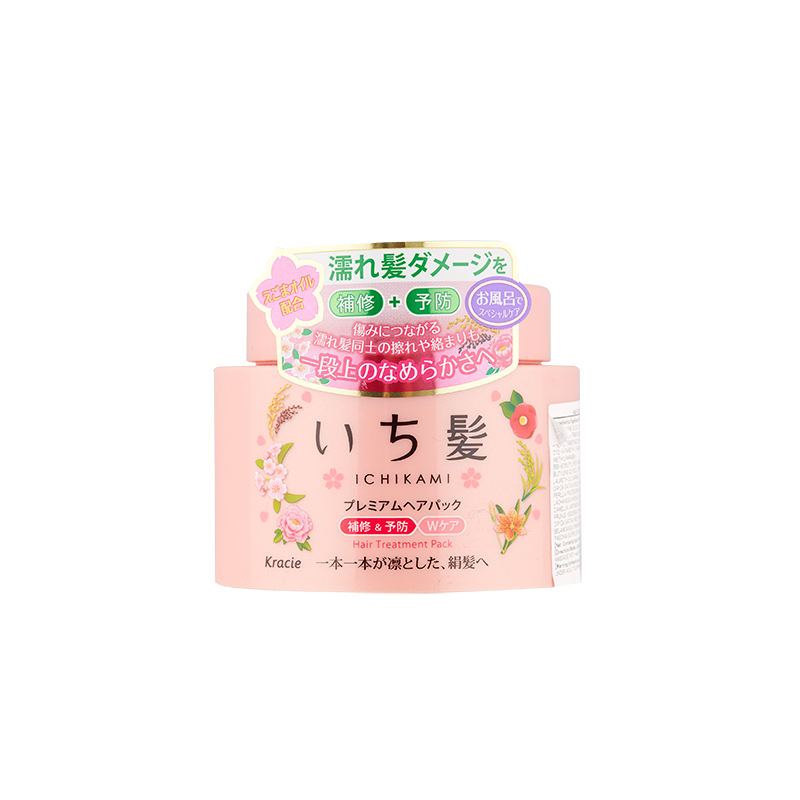 With a full bloom cherry blossom and red colored fruit fragrance. Protects your hair from friction and tangling that comes with hair dampness, a main factor in hair damage, leading to all the more smoother hair.